The weather’s getting colder, the season’s getting busier. With finals and holiday stress upon us nobody wants to spend hours in the kitchen every day just to have a warming and filling dinner. That’s where our one pot 3-bean vegan chili comes in. With only ~an hour to make 6 servings (or double the recipe and free the other portions for later in the week). You’ll have a protein dense, filling and hearty dinner ready to warm up any night of the week that you don’t feel like spending time in the kitchen. Loaded with lentils, kidney beans, and chickpeas this chili is low in fat while being very high in pure plant based protein (oh yaaa!!!). This will help to keep you fuller longer and less inclined to grab at that bag of potato chips later on in the evening. I can’t think of an easier way to meal prep for the week ahead! 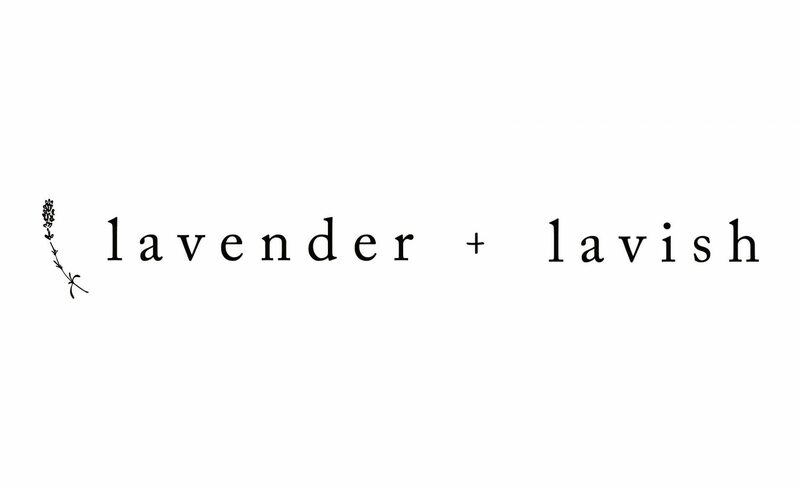 If you remake this recipe let us know by taking a photo and sharing it with us on instagram @lavenderandlavish! Did you enjoy it? Who’d you share it with? Did you change it up a bit to make it your own creation? We wanna hear from you! Enjoy the chili, and have a great beginning to the holiday season! 15 minute prep, 30 minute simmer. Chop all your veggies, get that prep goin! Once everything is ready add the olive oil and the liquid smoke to a large pot on medium heat. To this add your onions and allow them to sweat down and brown up. Next add your mushrooms, and minced garlic, allowing them to release their liquids and cook for about 5 minutes. Throw in the bell pepper and the chopped spinach, cooking until the spinach is fully wilted. Now it’s time to add all of your beans, toss in the lentils, kidney beans, and chickpeas into the pot. Add in all your spices and mix them throughout. Finally throw in the crushed fire roasted tomatoes, tomato paste, and almond milk. Allow this to simmer on medium heat for 30 minutes partially covered. Taste your creation and add more spices if it suits your fancy. Top with cashew cream cheese and spring onions for the perfect bowl of chili!